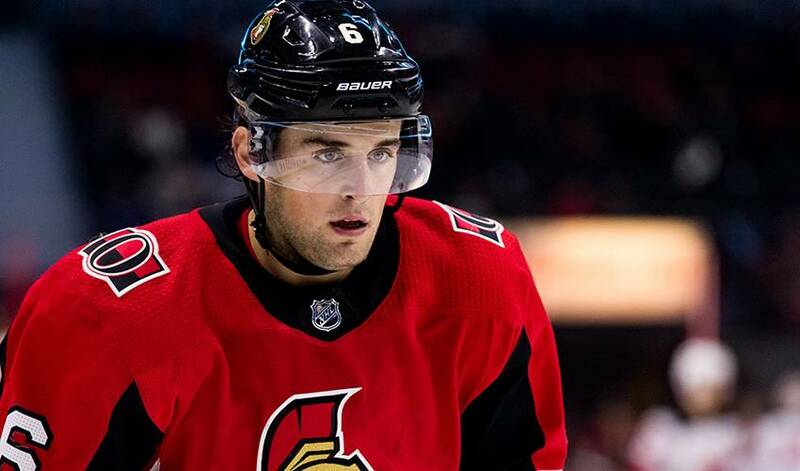 EDMONTON — The Edmonton Oilers have acquired defenceman Chris Wideman from the Ottawa Senators for a sixth-round pick in the 2020 NHL draft. The pick was previously acquired by Edmonton from the St. Louis Blues in exchange for defenceman Jakub Jerabek on Oct. 1. Wideman has recorded five points (two goals, three assists) and 12 penalty minutes in 19 games in 2018-19. The St. Louis native has 43 points (16 goals, 27 assists), 98 penalty minutes and a plus/minus rating of plus-7 over 175 games in four seasons with Ottawa. The Senators selected Wideman in the fourth round (100th overall) at the 2009 NHL draft.